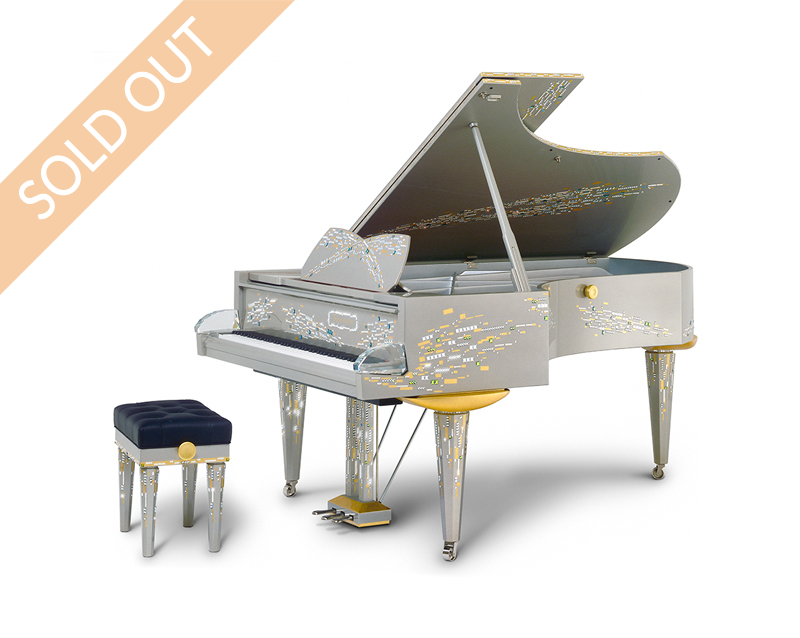 The Bösendorfer model Swarovski is literally a brilliant instrument whose sparkle lights up every room. 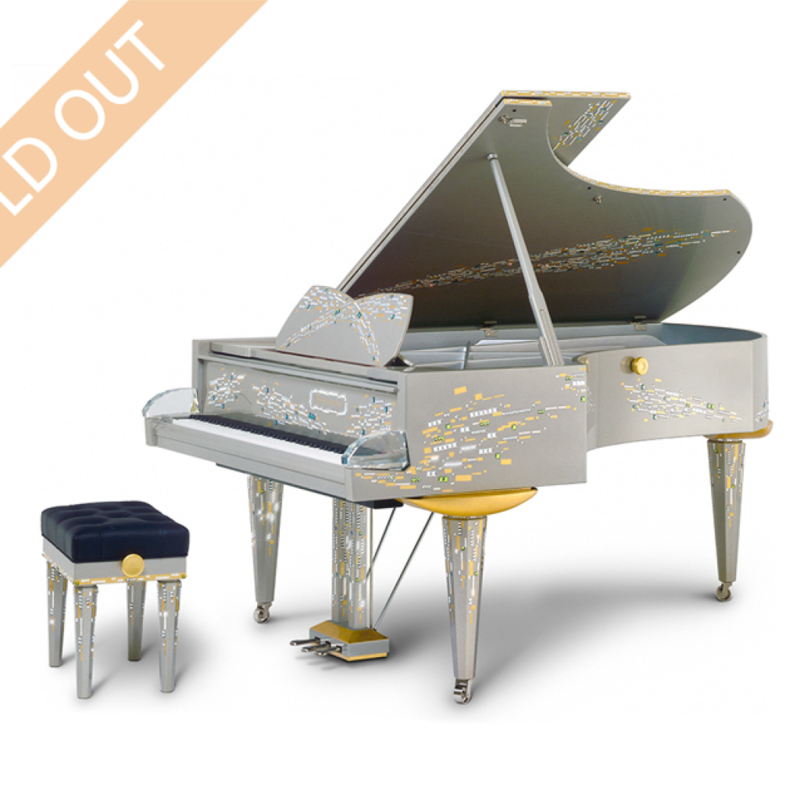 Each piano is adorned with 8,000 hand-cut Swarovski crystals which give radiance to this most valuable of Bösendorfer grands. The unique Bösendorfer sound underlines the instrument’s impressive exterior in a wonderful fashion.